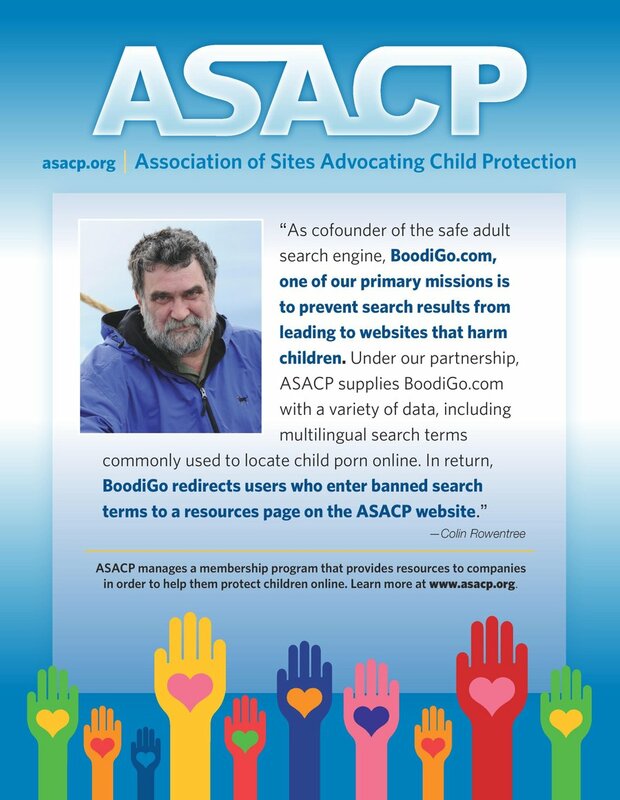 LOS ANGELES (January 9, 2017) — The Association of Sites Advocating Child Protection (ASACP) is pleased to announce its return to the annual Adult Entertainment Expo (AEE) and Internext Expo. The annual event series begins with Internext Expo, which runs from January 14-17, followed by AEE, which runs from January 18-21. Both events are at the Hard Rock Hotel in Las Vegas. According to its promoters, Internext Expo meets the growing demands of a changing adult entertainment industry by providing seminars, networking sessions, executive dinners and other opportunities for operators to interact. The B2B-focused Internext Expo is immediately followed by sister events Adult Entertainment Expo and the Adult Novelty Expo, along with the AVN Awards, which are open to the public and attract fans from around the world. ASACP’s Executive Director Tim Henning will attend these events to represent the association. For example, one valuable tool is the Restricted To Adults (RTA) website meta label, which works with all modern web browsers and mobile apps to block access to many millions of RTA-labeled sites. This is an especially important consideration as the discussion over age and content restrictions is coming to the forefront, and by raising awareness of the issues involved in this important discussion, the association helps to protect children while protecting the rights of adults. To further this awareness, ASACP benefits from advertisements in the AEE and Internext show guides plus; a table at the Meet Market; and sponsor level banner placement, all courtesy of the events’ promoters and sponsors. In addition, the promoters of AEE and Internext help underwrite Henning’s attendance at these shows through complimentary event admission and by covering his hotel stay in Las Vegas. For more information, or to schedule a meeting with Henning, please email tim@asacp.org.